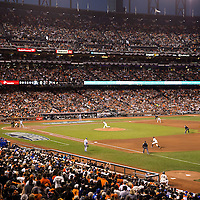 MLB World Series game 5 between the Kansas City Royals and the San Francisco Giants at AT&T Park in San Francisco, California. 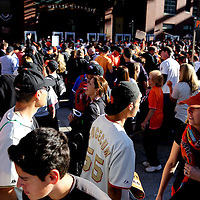 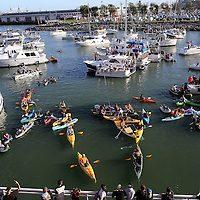 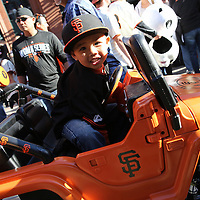 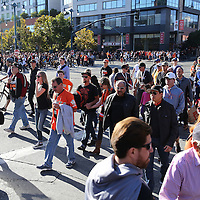 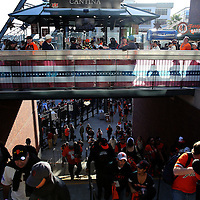 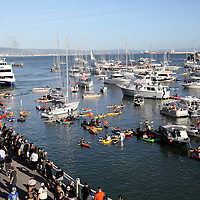 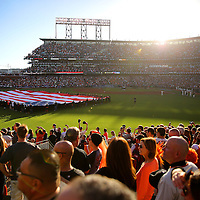 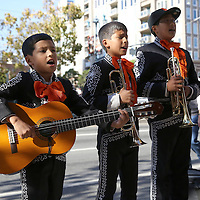 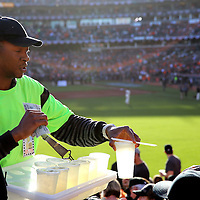 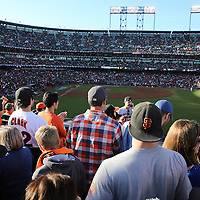 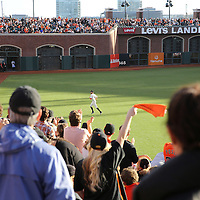 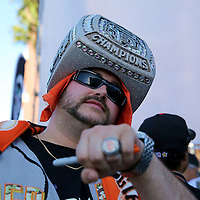 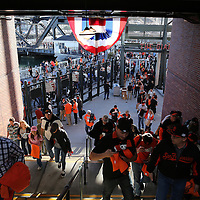 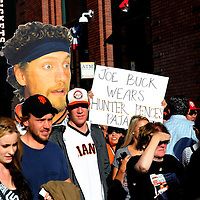 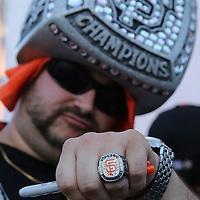 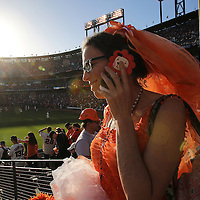 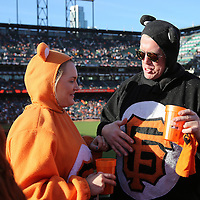 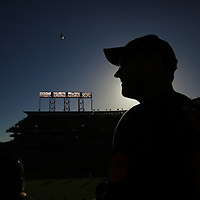 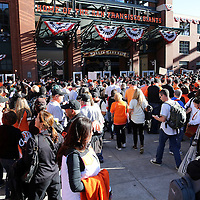 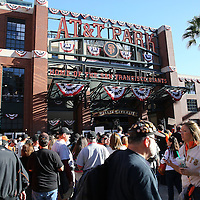 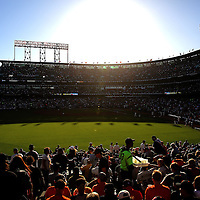 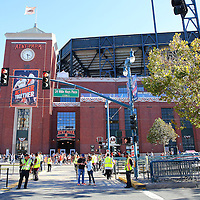 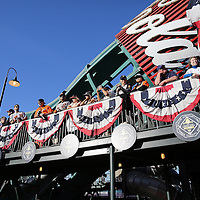 These images are random overviews of fans, the park, game action and McCovey cove areas, as well as outside the stadium. 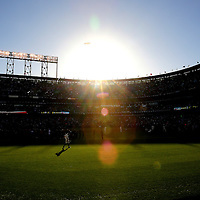 Baseball, MLB.